This gated beautiful Townhome has 2,132 square feet of living space, 4 large bedrooms with master bedroom downstairs, 3 1/2 bath, a spacious living area, dining, granite countertops, laminate flooring, breakfast bar, den, bonus room and a terrace. Including new appliances, a spacious kitchen and dining room combo that makes entertaining a breeze. Each bedroom offers ample closet space. The master bedroom features a double closet and huge private bathroom with double vanity, and a garden tub. The upstairs bonus room could be used as an extra bedroom or office. This home has recently been painted and includes a large patio. Both floors have double sliding glass doors on each level. From this home, youll have easy access to the pool, including an impressive pool deck and cabana. In addition, an easy commute to Disney, the attractions, and all the expressways no matter if you are headed north or south. 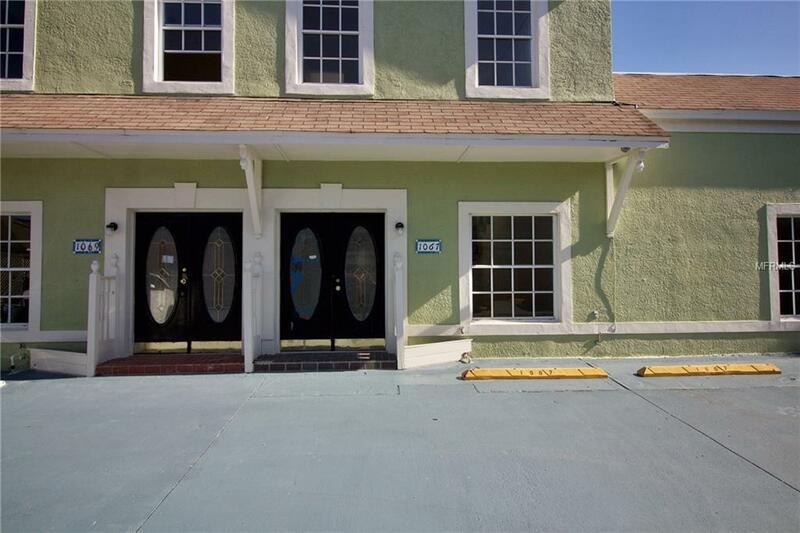 This townhome is in a great location and at a great price. Hurry! Don't miss out! Seller offering a 13 month Home warranty with this property.